What is HIDIVE, and why should you get a subscription? It’s the newest streaming service serving up anime! From the latest and greatest to the highlights of the golden age to the most recent simulcasts, you can find it on HIDIVE. Get a subscription before April 9, 2018 the end of April to guarantee your lock-in subscription pricing of $3.99 USD/mo for two years! Not convinced yet? 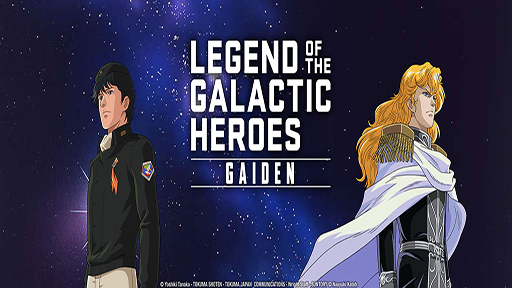 With your subscription, you’ll have access to HIDIVE’s biggest titles, like Legend of the Galactic Heroes, Log Horizon, The Familiar of Zero, and so many others! Plus, you’ll get to stream every episode of the newest simulcasts from the comfort of your own screen (or two!). They’re Spring 2018 simulcasts line up includes ALICE or ALICE, Real Girl, Hozuki’s Coolheadedness 2, and DEVILS’ LINE. To complement their simulcasts, HIDIVE is launching their DUBCASTsm service in April. 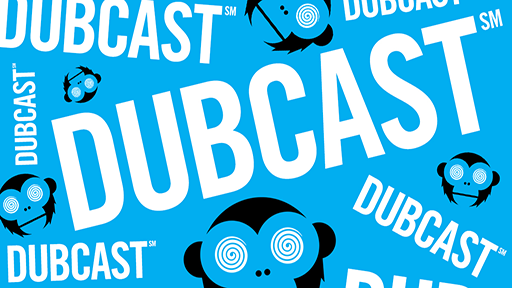 A DUBCAST edition will offer subscribers dubbed versions within two weeks following the first simulcast! Still not convinced? 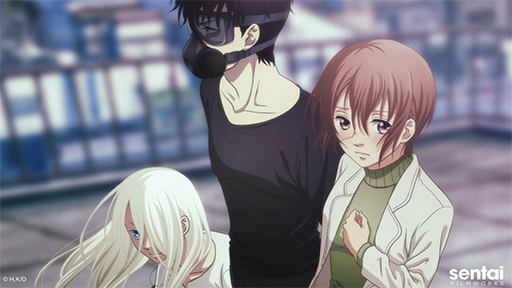 Did we mention there will be a DUBCAST version of DEVILS’ LINE? Check back on HIDIVE for more awesome simulcast announcements! You asked so HIDIVE delivered: they’re now ad-free! 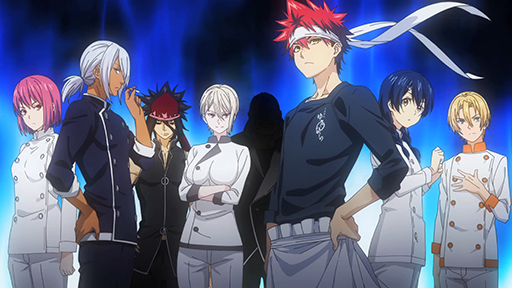 No more pesky interruptions during your binge watching of GATE or waiting to see the last few moments of Food Wars!. Looking to keep your watch history to yourself? Don’t worry; HIDIVE allows up to three different profiles, letting you share your account but not your information. We’re excited to have partnered up with HIDIVE to bring you the latest Sentai Filmworks English dubs and simulcasts. 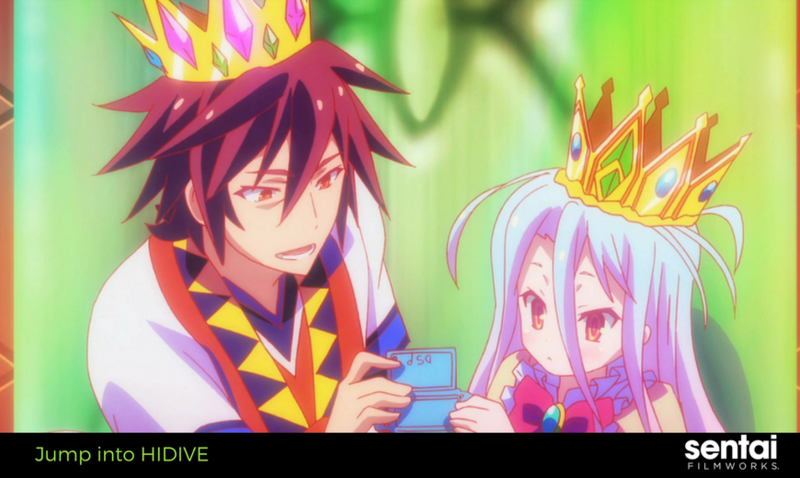 What’s your favorite HIDIVE feature? Tell us by tagging @sentaifilmworks on Twitter and Facebook! After publication, the lock-in pricing special was extended due to an overwhelmingly large response to the deal. We have updated the blog to reflect that.